Now in a new edition, this book continues its tradition of excellence in teaching and preparing students for success in the organic classroom and beyond. A central theme of the authors's approach to organic chemistry is to emphasize the relationship between structure and reactivity. To accomplish this, the text is organized in a way that combines the most useful features of a functional group approach with one largely based on reaction mechanisms. 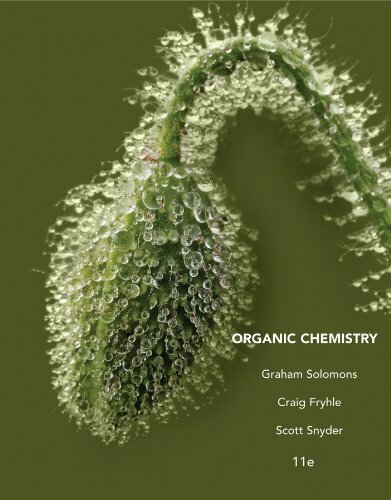 Emphasizing mechanisms and their common aspects as often as possible, this book shows students what organic chemistry is, how it works, and what it does in living systems and the physical world around us.